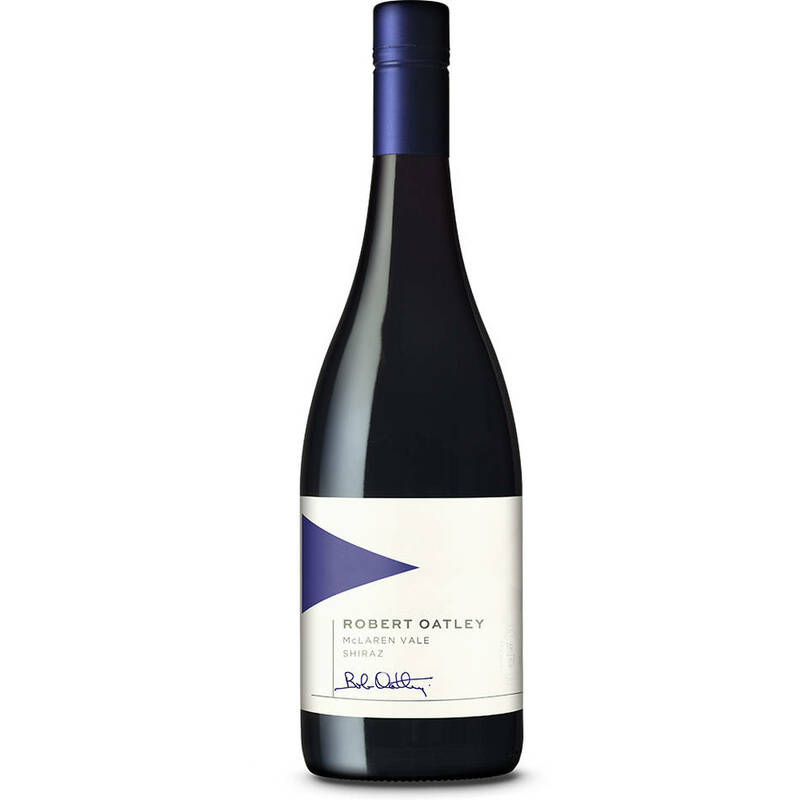 Receive a selection of Wild Oats and Robert Oatley Signature Series premium wines delivered to your front door each month for twelve consecutive months. Wine must be redeemed each month. Voucher expires twelve (12) months after first allotment taken. Winner of the voucher must be 18 years of age or over. Wine selection per month is up to the supplier. This prize is not transferrable, available for sale or redeemable for cash. Delivery will be made to 1x location each month without change.